Insurance Term of the Day: Premiums – ICA Agency Alliance, Inc.
One of the definitions of premium (according to Google) is “something given as a reward, prize, or incentive.” The definition of premium as an insurance term is “an amount to be paid for an insurance policy.” Do you see how that could be a little confusing to someone who doesn’t know much about insurance? Amy Falls is a made-up name, but with the character’s cluelessness, her name could easily be replaced with mine. Before purchasing your insurance, the insurance company will quote your policy. This means they are calculating how much you will need to spend to get the proper coverage for whatever you are insuring. 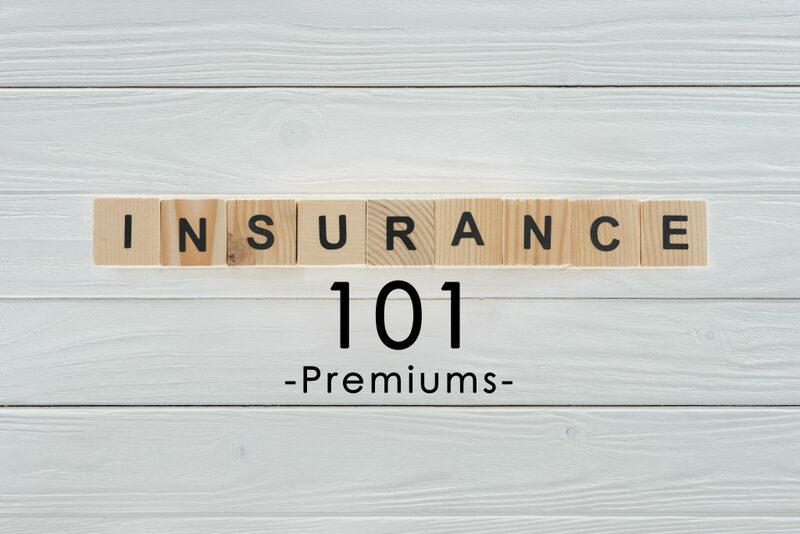 There are multiple factors that are used to decide how much your premium will be. The cost depends on what kind of coverage you are wanting, where you live, your driving record, how far and how often you drive, your car, your credit history, your age and gender. These factors play a role the likelihood that the company will have to pay out on your behalf.